Perfect for your fall wedding! 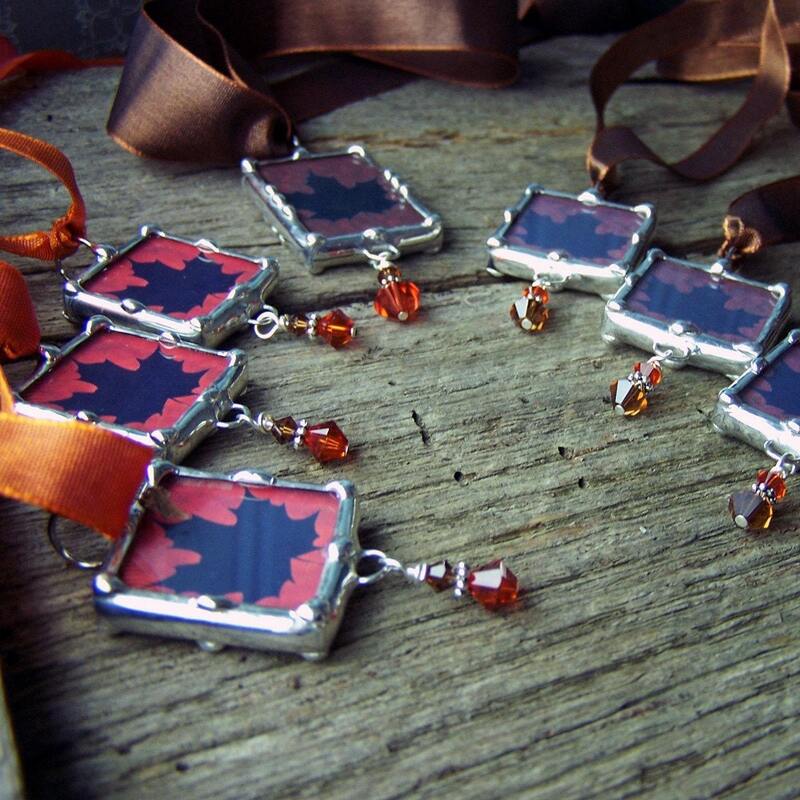 This listing shows an example of charms I created for a Fall Bride's wedding. I can create something similar or different depending on your taste. If you don't want a monogram, I can even use a photo of a loved one. Once your order is placed, I will contact you to discuss your customization. This a sample listing for 1 charm. If you only want 1, you may purchase this listing or contact me if you want more and I will set up your own listing for purchase. I offer a 20% discount on custom orders of 5 or more charms ordered. For the 1" square see this listing. For more information on how my custom orders work please read my alchemy statement.